As carefully stocked gift items beckon from shop windows, most women are at a loss what to buy. The real issue is that men are tricky to shop for and you want to be spot on with your gift. Our list of gift ideas will simplify shopping for you. One or a combination of these items will help you express your love clearly. The key thing is to pick the item that suits his personality. Wrap it up nicely and present it romantically. A bottle of cologne has always been a classic Valentine day gift. Choose a fragrance you both like and you’d both benefit from it. Most men love sports and support one game or club or the other. Show him you support his gaming hobby. Music is a big hit with men. A collection of CBS of his Favourite artists would be well appreciated. Wine is one drink meant to be shared. On a romantic night such as Valentine’s Day, a gift of a bottle or two of his Favourite wine would gladden his heart. A gift basket filled with some of his Favourite things would be a creative way to say, “I love you”. 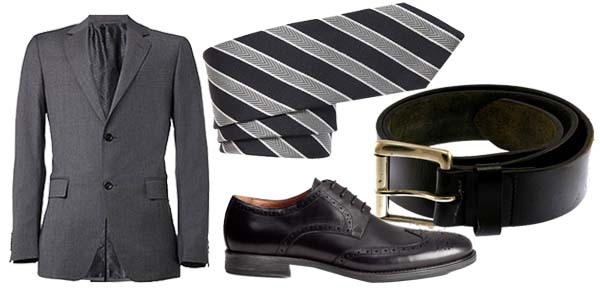 Give his wardrobe a boost with a nice shirt and tie combo. Plain or check shirt will do fine. A classy wrist watch like one of these, will give him something to brag about. Pay for a date: Forever, men pay bills. Won’t it be great to turn the table on him on Valentine’s Day? Spoil your man a little. Take him out to dinner or to watch a movie or a nice concert. No better way to say I love you thank to take the stress of Bill payment off him.